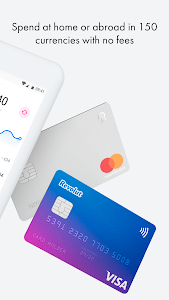 Revolut is an alternative to the big banks. 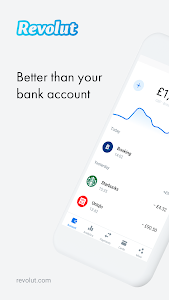 Unlike the banks, we speak to our customers like humans, we’re don’t add hidden fees and we put technology at the heart of everything we do. 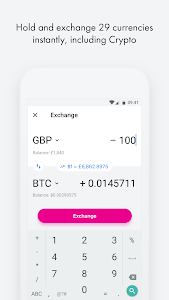 Think instant spending notifications, built-in budgeting, buying and selling cryptocurrencies and an easy way to spend and send money abroad with the real exchange rate. Pretty neat, right? 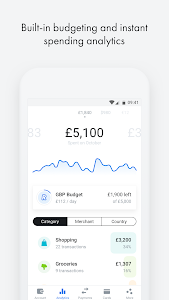 Open an app-based account with us in just a few minutes and join over four million people who are experiencing a radically better way to manage and control their money. 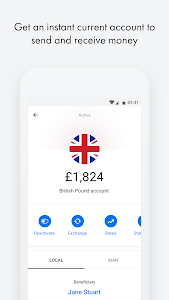 Welcome to Revolut 5.39 - we’ve changed how chat support works and looks to make it much more efficient, and we’ve added two new languages in the app - Japanese and Czech! 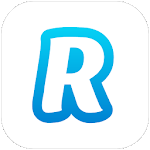 Similar to "Revolut - Better than your bank"